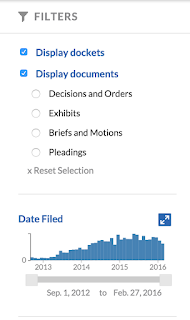 Citizens can use Docket Alarm to research potential employers or business partners. Parody can be raised as a defense to a trademark or copyright infringement lawsuit. Docket Alarm was proud to be a part of the 2015 ALM Legal Tech Conference, which took place from February 3rd to February 5thin New York City. One of the most talked about features of this year’s conference was the CodeX Pavilion— a curated grouping of law startups and other legal tech innovators. 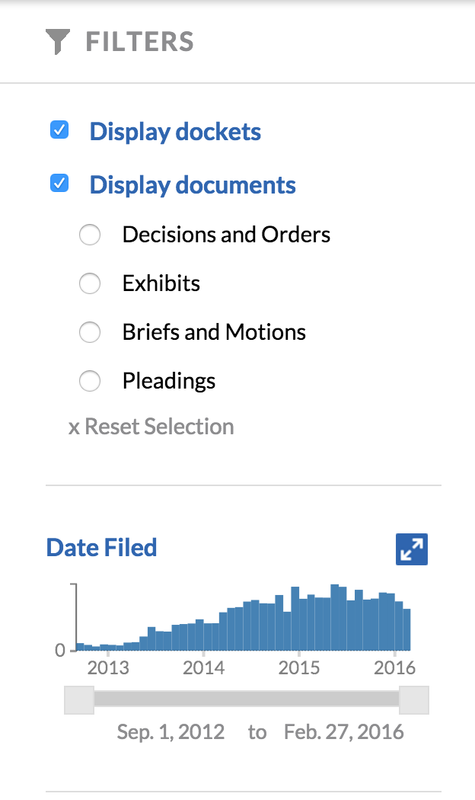 CodeX, a product of The Stanford Center for Legal Informatics, focuses on law technology, particularly on computational law.